May 5th 2017 8 P.M.
From 1990 through 2005 jazz vocalist, Irene Reid and her trio performed regularly at Showman’s Cafe in Harlem, a cultural mainstay across from the Apollo Theatre. Since 1942, the club has featured such jazz greats as Duke Ellington and Sarah Vaughn. Irene's trio, with Don Militello on organ, Randy Johnston on guitar and Jesse Hamin on drums, entertained local audiences as well as tour groups from Europe, Japan and the US. The late-night spot was popular with musicians getting off gigs in and around Manhattan and it wasn’t out of the ordinary to see musicians such as Ruth Brown and George Benson sitting in with the band. 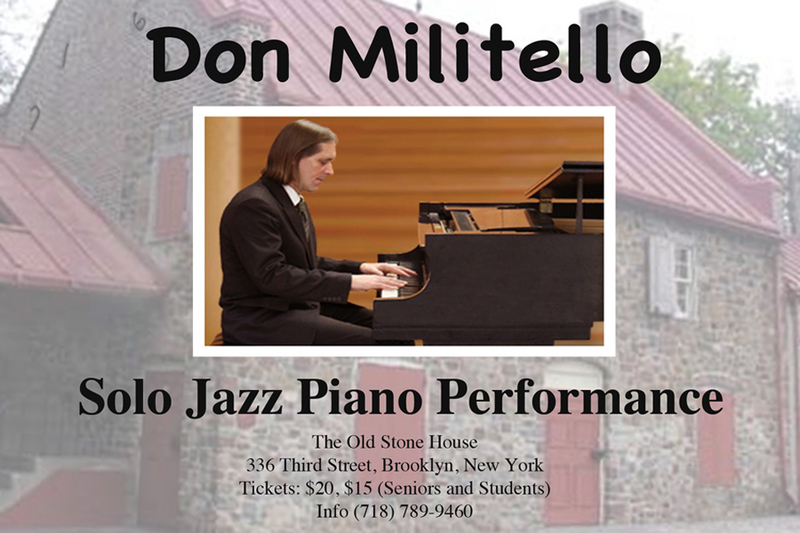 Don Militello brings the spirit of those sessions to his solo performance at the Brooklyn Conservatory of music on April 29th. The hour-long performance will feature material from his early days as well as new material including Seems Like Times are Changin, dedicated to Ms. Reid. 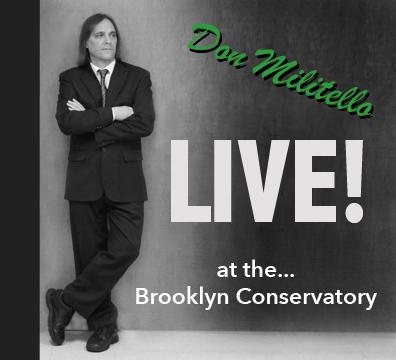 The program will also feature a live collaboration with film maker, Donna Cameron, who previous works with Don have been show at Lincoln Center and are distributed by The Museum of Modern Art. 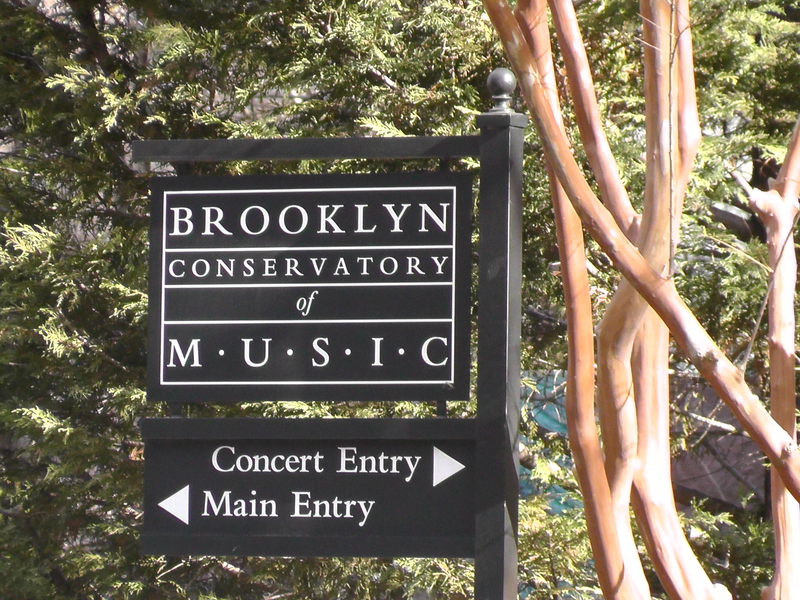 The event will be held at the Brooklyn Conservatory of Music at 58 7th Avenue in Brooklyn. The solo performance will be held in the recital hall at the venue and the seating is limited. A short reception will be following the event. Alert!!! This CD is unfinished! * Available for advance purchase ticket holders only. Please allow ten days to two weeks for mixing down the concert material. You will be notified by email when the CD is available for download.